Last week I attended the Museum Association of New York’s annual conference. I learned more about what museums want to accomplish, their main challenges and how they fit into the world of tourism. Unlike other tourism attractions, museums are cultural institutions, aiming to serve the community, preserve history and educate. Every session I went to and every person I spoke with was focused on serving and connecting with the community in a way you don’t encounter with other tourism attractions or destinations. And yet they also have a tourism mindset of needing to bring people in the door. This focus on the community influences everything museums do – including how they collaborate. They are building relationships to connect with the community, solve community issues and meet community needs. 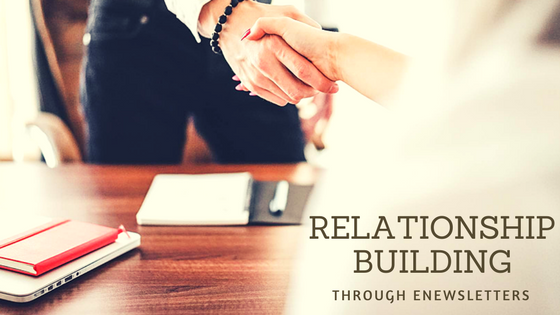 These relationships build the foundation for successful partnership marketing. The Wild Center reached a new section of their community with their “Community Maple Project.” Stephanie Ratcliffe, Executive Director of The Wild Center explained that the project aimed to connect with the residents on a tradition that was in danger of being lost. This is a really cool project that addressed several challenges all at once. Many museums face a challenge of having people who feel that museums aren’t for them. And yet what I heard from everyone in the museum industry last week, they want their museums to be for everyone. Another challenge was the fading tradition of maple sugaring as well as the challenge of not having maple sugar trees on The Wild Center’s property. So they tapped into the community – literally! Community members set up taps in their back yards and brought the sap to The Wild Center to be made into syrup. People who hadn’t come to the museum before were not only coming in for the project, they were excited to participate. One of the sessions was “It’s More Important to be Relevant than Important” with Pamela Reed Sanchez, Executive Director, Seneca Park Zoo Society and Jonathan Binstock, The Mary W. and Donald R. Clark Director, Memorial Art Gallery. Within their presentation, they talked about creating relevant programs that meet a community need. For these organizations and The Wild Center, this shows up in the form of partnerships with local schools. The Memorial Art Gallery has a partnership with the Rochester City School District that goes beyond the basic field trip. They worked with educators throughout the school district to create a program where entire classes visit weekly for 10 weeks. The kids engage deeply during their two-hour visits and they start to see the museum as theirs. The program is changing the culture of the classrooms and schools as well. They are working to collect data on how it affects students’ ability to learn. The Seneca Park Zoo Society has an urban ecologist workforce program, a workforce development program to encourage more diversity in the environmental sciences. The workforce program is a paid position for high school juniors and seniors, encouraging and supporting students’ interest in ecology. An after school program teaches kids about nature, geo caching and nature journaling. They also launched a new curriculum, called Zoo Scholars, with the Rochester City School District to support education in math, science and language arts. This collaborative mindset is a key part of change. And change is crucial to moving forward. To paraphrase another quote from the keynote, change is difficult – it happens to you, or you cause it. He encouraged everyone to move and cause change. To embrace uncertainty as the new normal and to try new things without fear of failure. Museums have a unique perspective in the tourism industry, and they form their collaborations and change around community. What can other tourism attractions and destinations learn from these foundational relationships with the community? 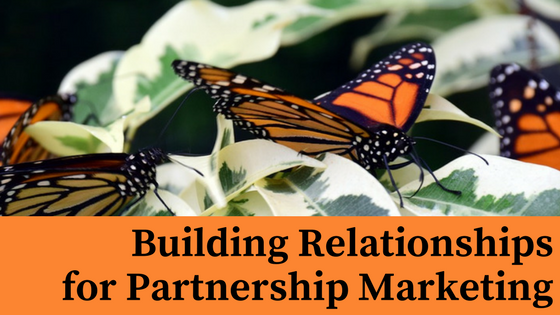 How can we approach partnership marketing in new ways that fuels change and builds more than visitation?